Our original high-tech fabric FLIP-FLEX is engineered with a polyester and elastane blend of micro fibers to maximise athlete comfort. 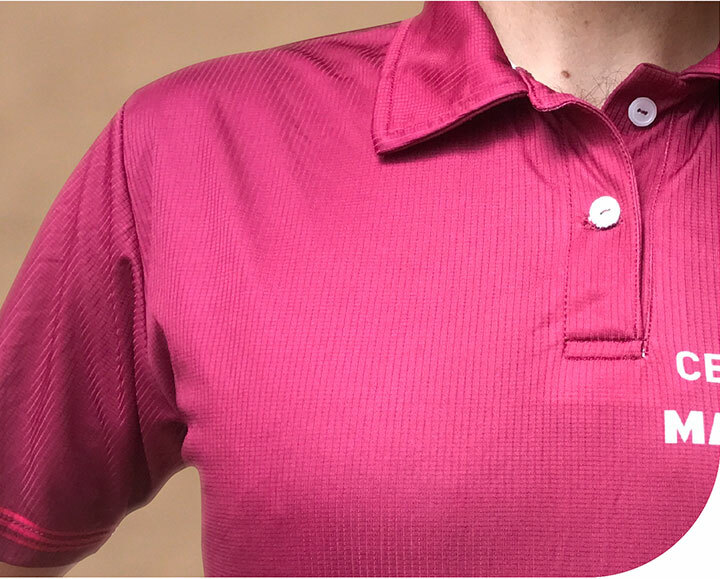 This super-breathable fabric wicks sweat and regulates body temperature so you feel cooler, drier, and lighter than ever. 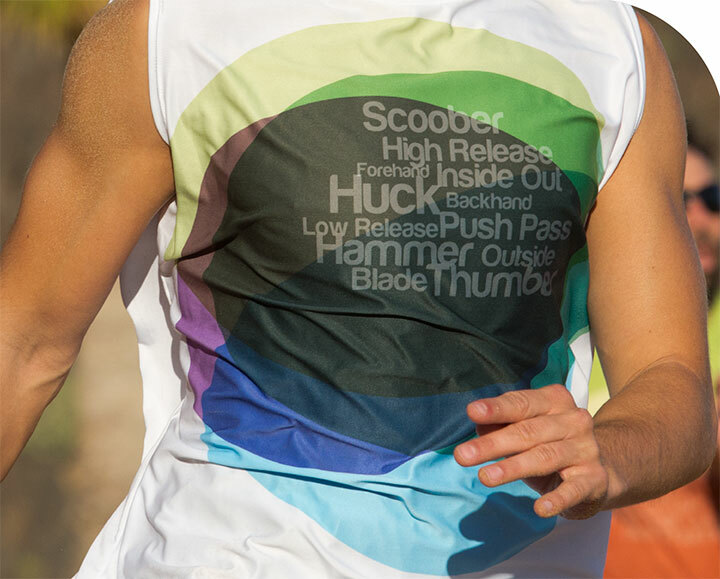 Stretchy yet resistent, FLIP-FLEX delivers the perfect blend for sport performance or leisure. Keep it cool in our new DRI-FLIP fabric. Featuring high-performance, moisture-wicking micro fiber technology. Stay dry and comfortable while pushing yourself to the limit. 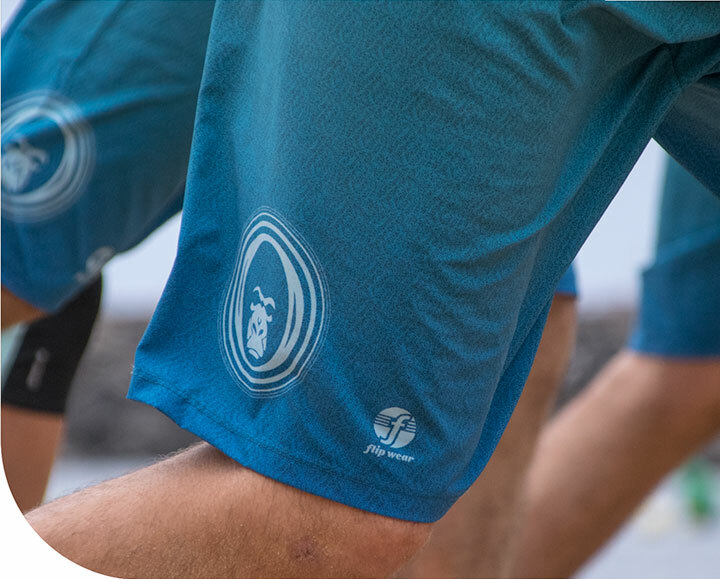 Ultra-lightweight, DRI-FLIP won’t cling or cause chafe, and is hands-down the best option for extremely hot and/or wet conditions. FLIP-TECH offers a soft, slightly lighter construction which delivers support without sacrificing comfort. The cooling effect of this quality anti-microbial polyester blend provides a matte finish on a micro-perforated fabric.